After pushing its active officers toward increased community engagement, the Mobile Police Department (MPD) is including the same focus in the training cadets receive in its police academy. Now, in addition to learning defense tactics and emergency vehicle operations, new cadets will be engaging with residents throughout the city of Mobile in an effort to “create relationships with the community” the officers will eventually serve. while the initiative is the first of its kind for MPD cadets, Executive Director of Public Safety James Barber pushed the importance of similar community engagement to sworn officers during his tenure as MPD chief over the past four years. Though the cadet program was only intended to be a pilot, city officials were quick to extend it after a partnership with the Youth Empowered for Success (YES) initiative Stimpson launched in 2016. 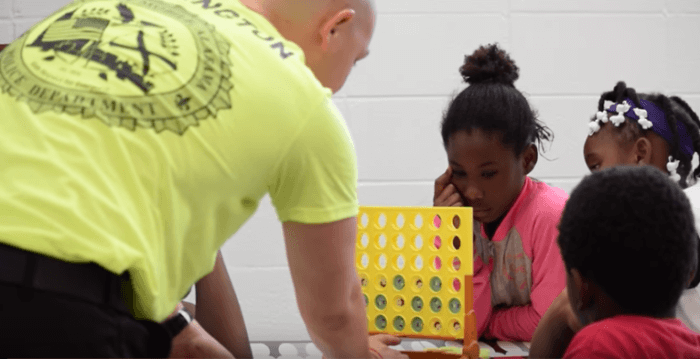 Through the YES program, MPD participated in activities at a number of community centers last week while Mobile County’s public schools were out for spring break. 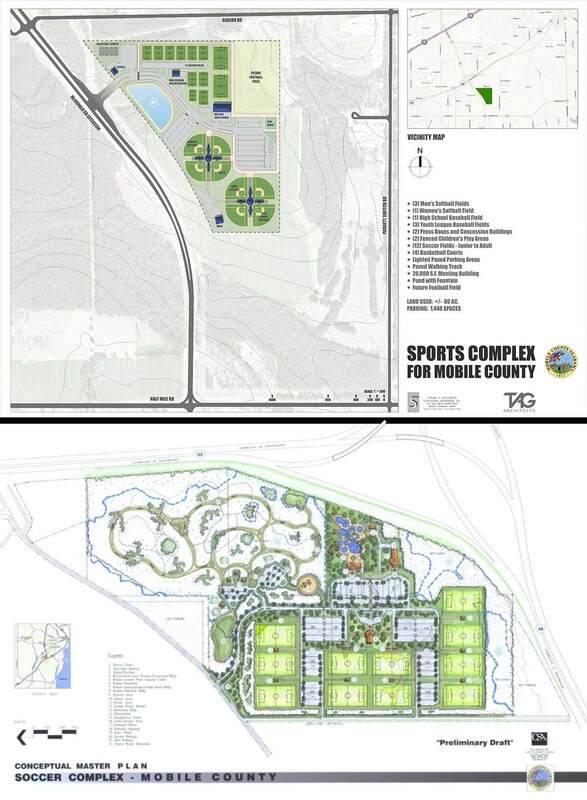 “We need to provide our most vulnerable youth access to a safe, productive enrichment that offers recreational and athletic programs, especially during long periods of time when they are out of school like spring break,” Stimpson added. That’s why the newest group of cadets spent part of their time last week playing kickball, dodgeball, basketball and board games with youth at those community centers. The MPD also conducted a joint training exercise with Mobile Fire-Rescue to demonstrate how to operate emergency equipment and vehicles. Students were also able to interact with the dogs from MPD’s K-9 unit as well as horses from its mounted unit. In a video released by Stimpson’s administration this week, Recreation Task Force member Shadrach Collins Jr. said the program could easily be a model for law enforcement agencies around the country, calling it a “win-win” for officers and members of the community. Future academy classes will likely participate in activities intended to build relationships with older Mobilians as well — serving meals, delivering gifts and visiting senior centers in addition to their participation in the community centers.